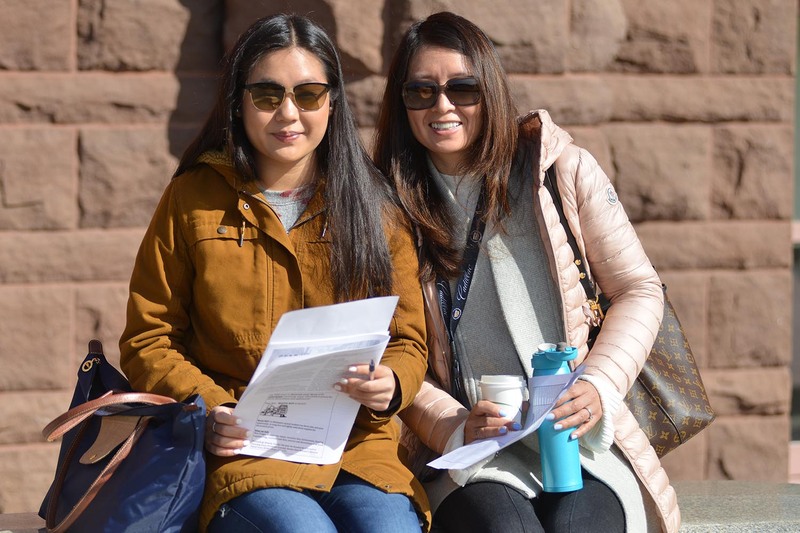 More than 500 Class of 2023 admitted students and their families participated in WesFest 2019 activities. 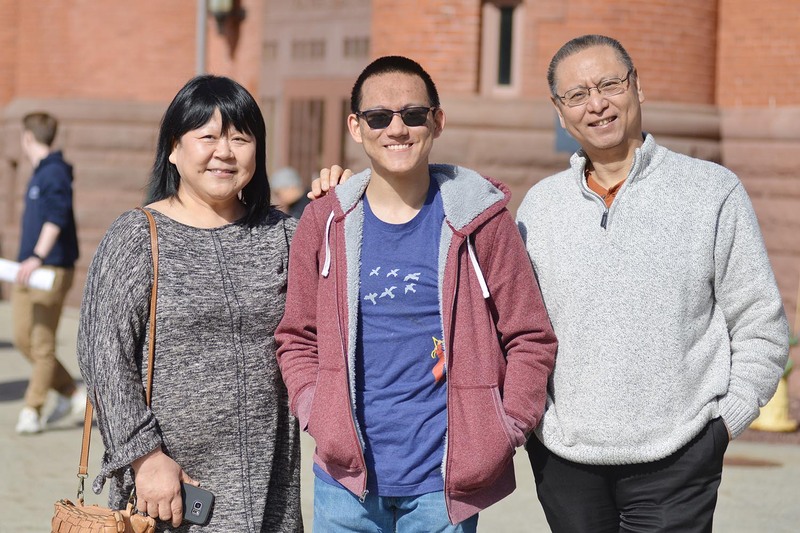 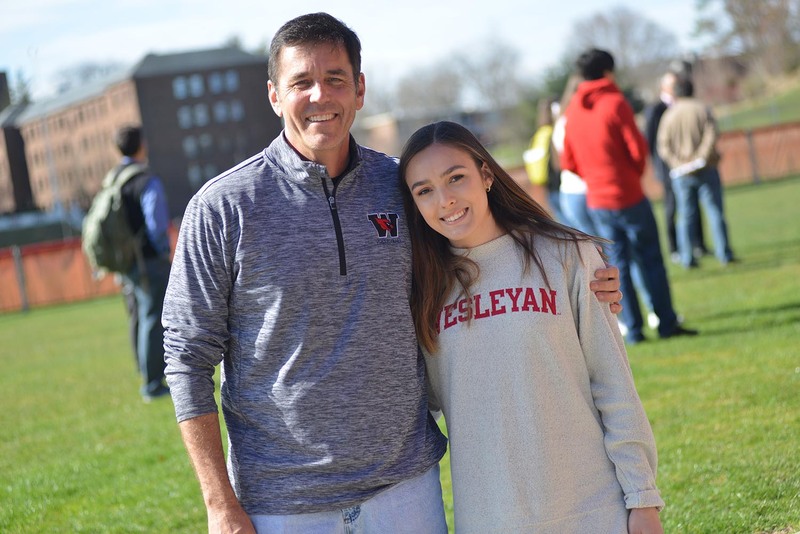 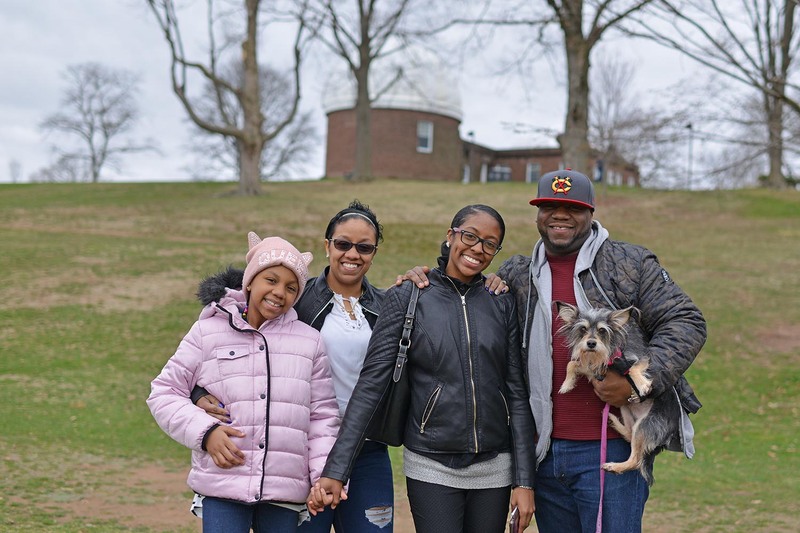 For three days, Class of 2023 admitted students and their families had the opportunity to learn all about Wesleyan during the 2019 WesFest. 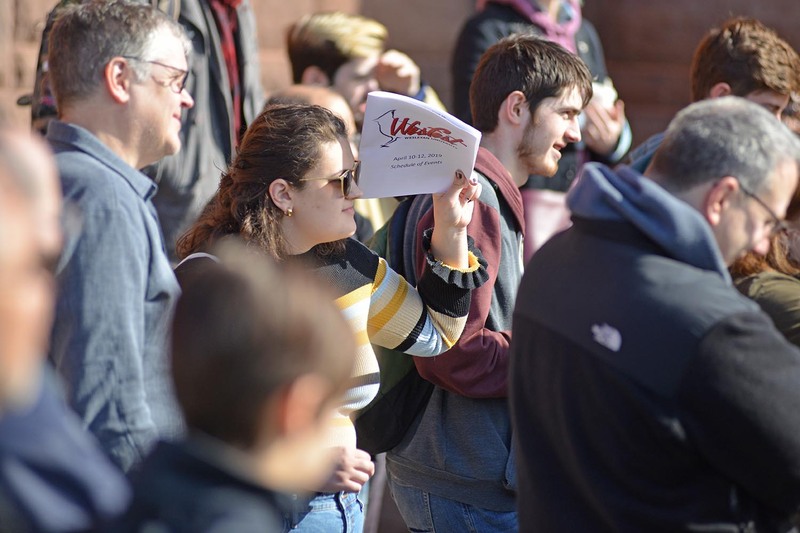 Held April 10-12 on campus, WesFest provided campus visitors with multiple information sessions, campus tours, department open houses, attend-a-class opportunities, keynote speakers, meet-and-greets, student performances, a student activity fair, a concert on Foss Hill, and more. 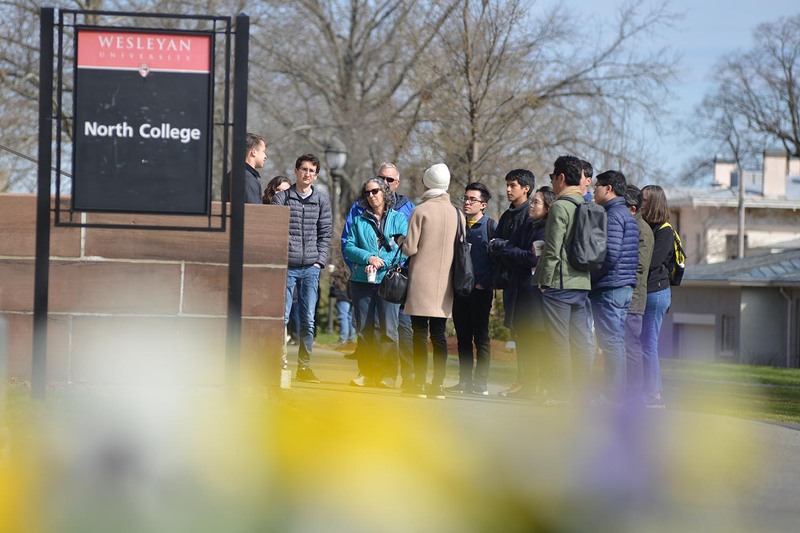 Wesleyan received a record 13,358 applications for its Class of 2023, offering admission to 2,114 students (15.8%) from one of the most competitive, diverse applicant pools in the University’s history. 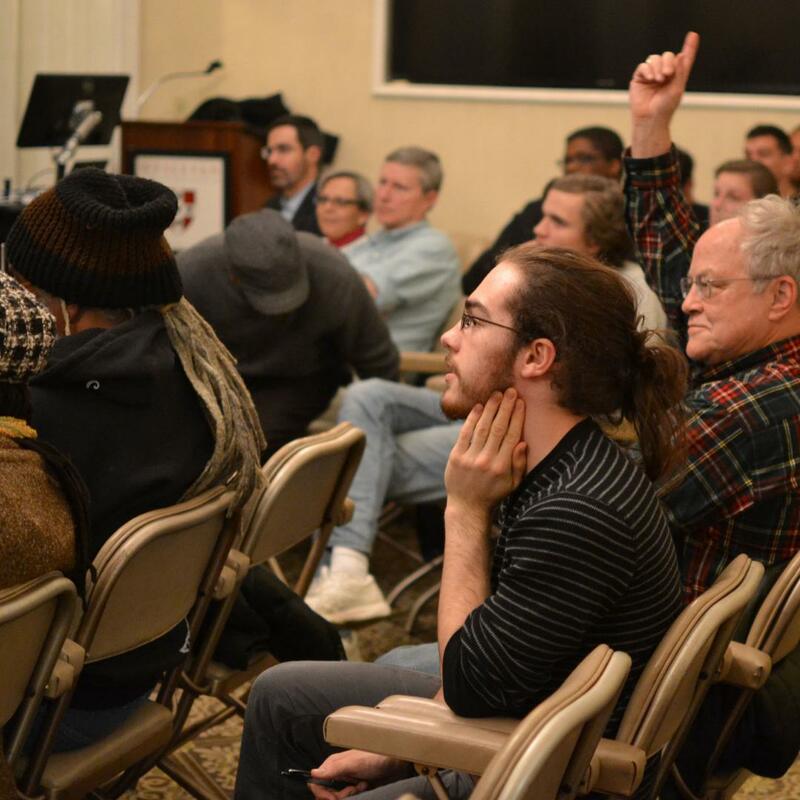 Of those who were admitted, more than 500 attended WesFest. 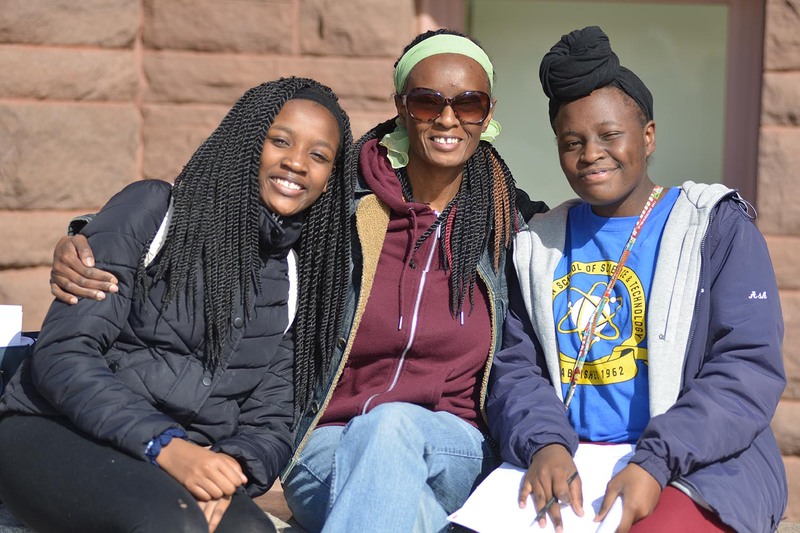 An additional 375 family members and guests accompanied them. 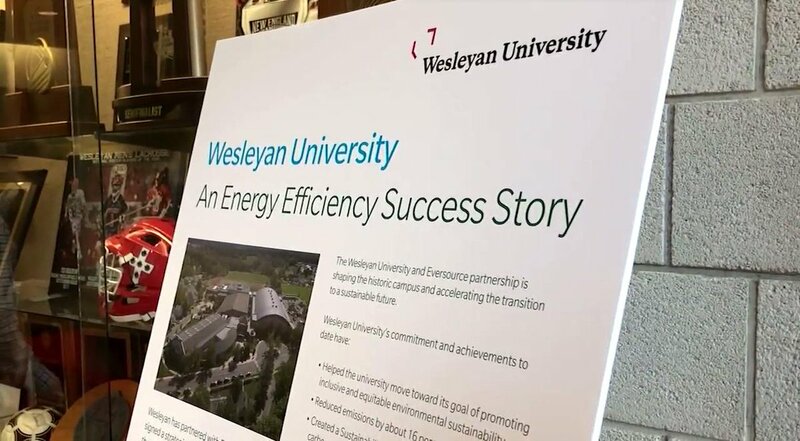 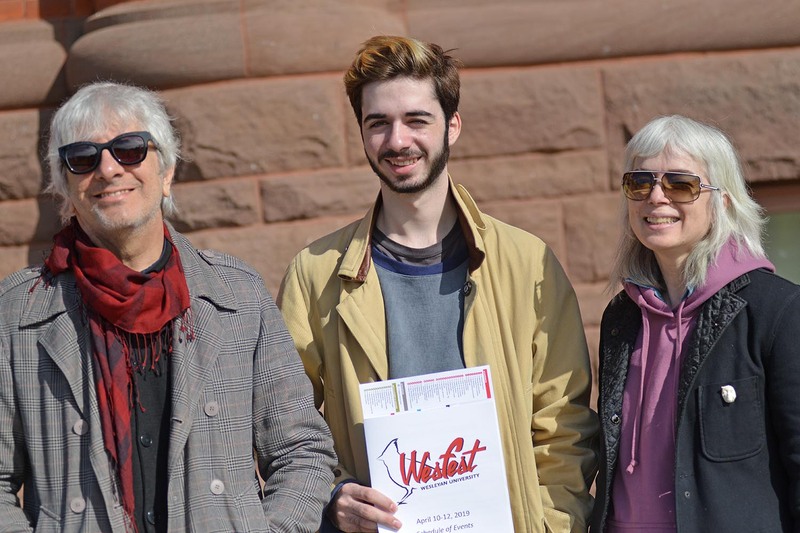 “WesFest is meant to be a celebration of ‘all things Wesleyan’… to give pre-frosh the opportunity to explore and begin to envision themselves as part of this community,” said Vice President and Dean of Admission and Financial Aid Nancy Hargrave Meislahn. 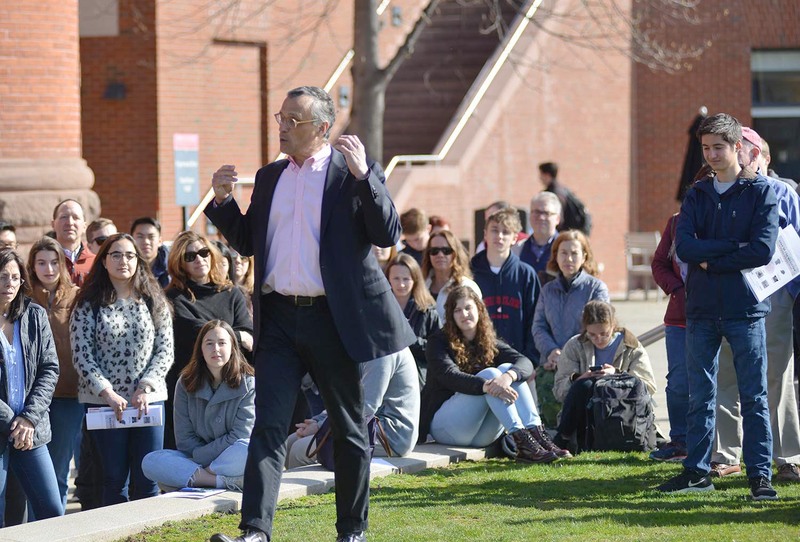 Meislahn and Wesleyan President Michael Roth spoke to the campus visitors on all three days of WesFest and welcomed questions from students and parents alike. 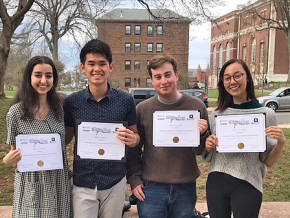 Admitted students also attended student-to-student panels where they met current Wes students for an honest and informative discussion about life, academics, and activities at Wesleyan. 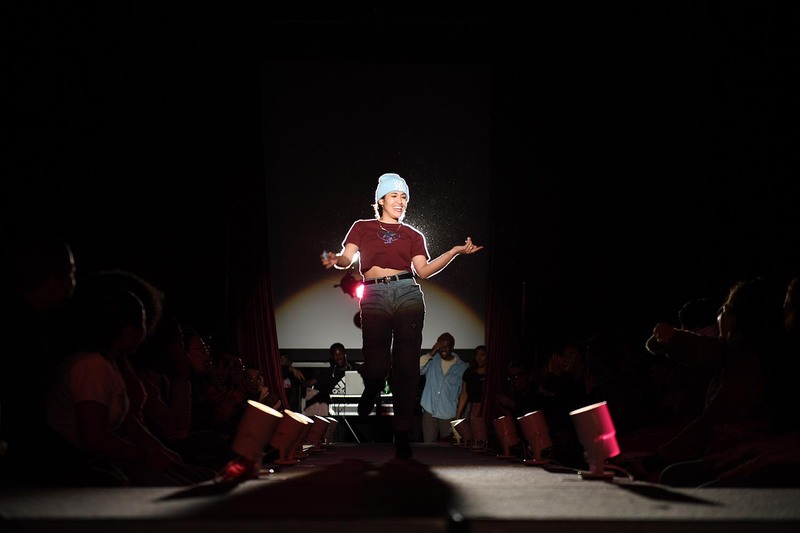 They also attended a comedy show, a fashion show, an a cappella concert, a reusable tumbler decorating party, a Long Lane Farm tour, fitness classes, a fire-spinning performance, a conversation with Class of 2023 Dean Jennifer Wood, and much more. 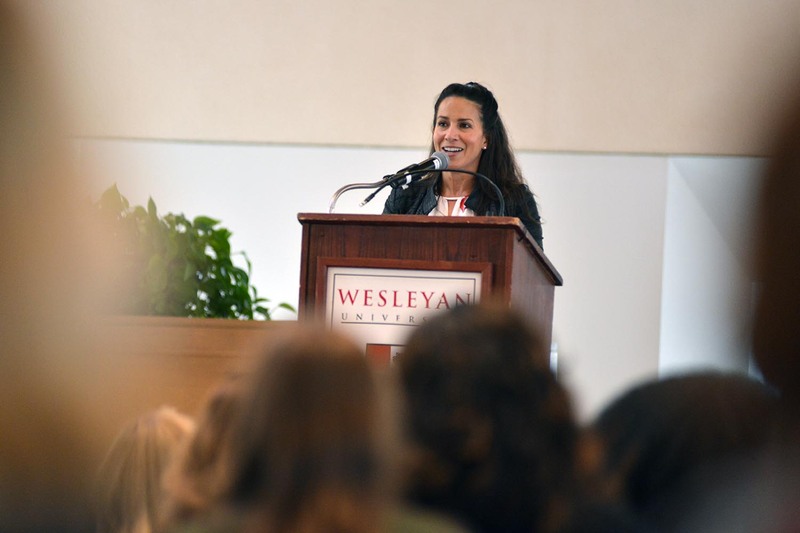 On April 11, Wesleyan alumna and New York Mets public address announcer Marysol Castro ’96 delivered the WesFest Alumni Keynote Address in Beckham Hall. 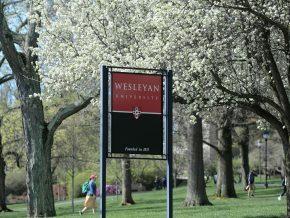 Wesleyan President Michael Roth spoke to campus visitors on all three days of WesFest. 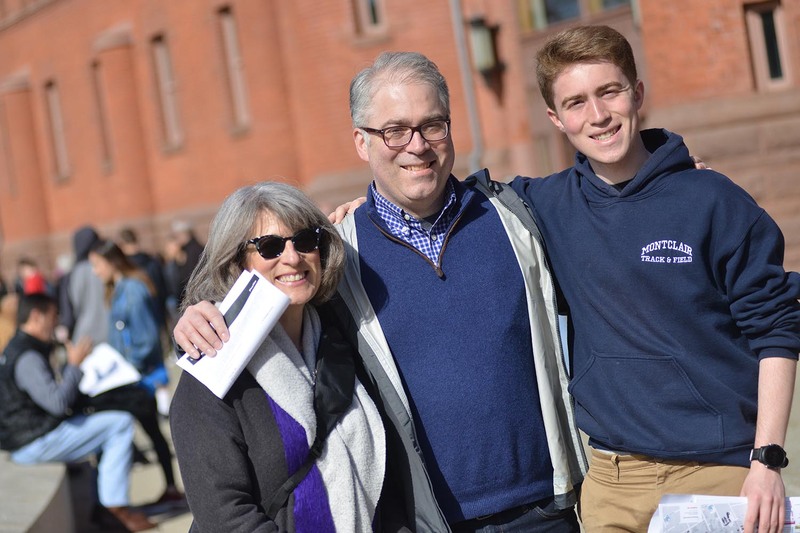 Families listen to President Roth’s talk outside Fayerweather. 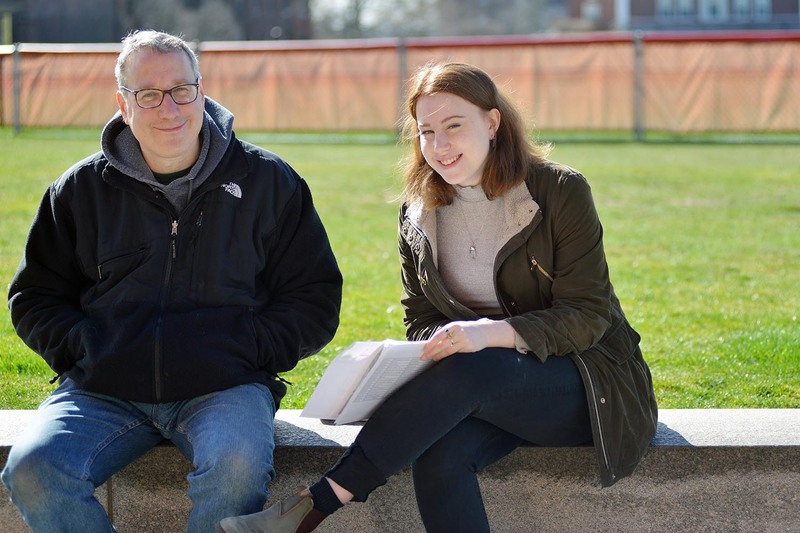 Homerathon is a Department of Classical Studies WesFest tradition. 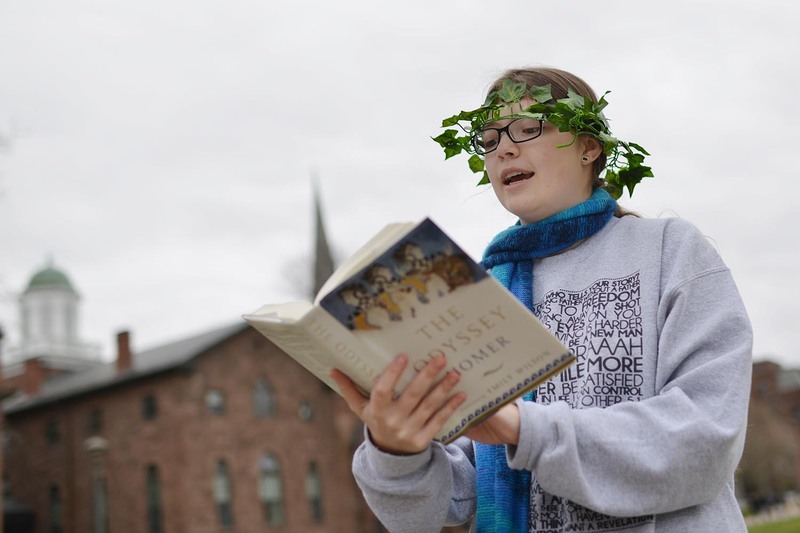 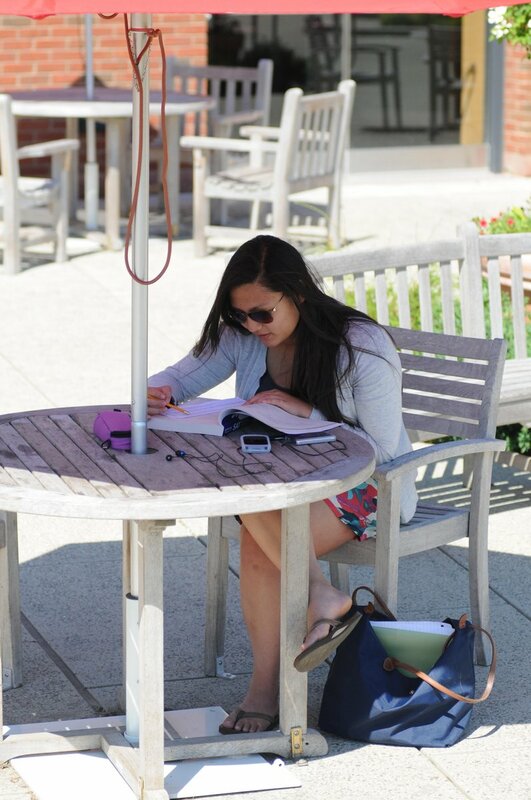 From 9 a.m. to 5 p.m. on April 12, students took turns reading Homer’s The Odyssey at various locations throughout campus. 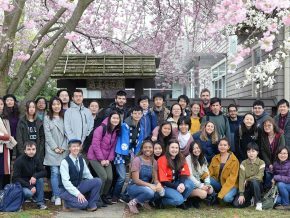 The event concluded with a celebratory roast “beast” dinner, which was open to all admitted students. 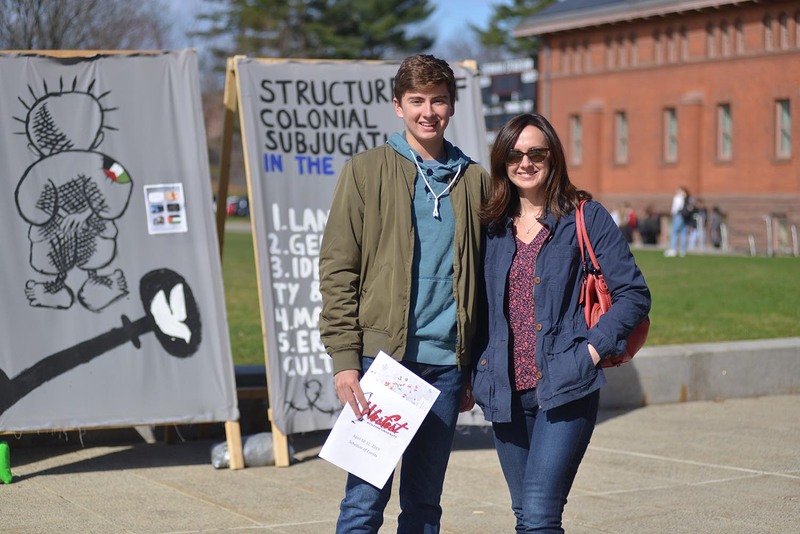 Students led campus tours throughout WesFest. 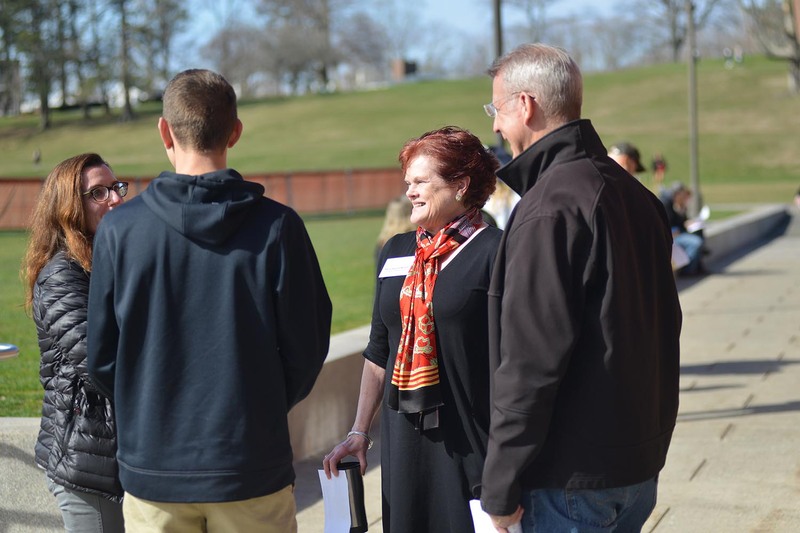 Vice President and Dean of Admission and Financial Aid Nancy Hargrave Meislahn speaks to families on campus. 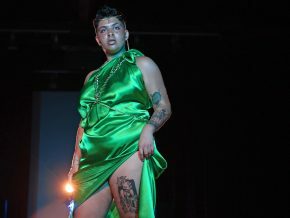 Wesleyan’s students of color presented their annual SOC Fashion Show April 11 in conjunction with WesFest. 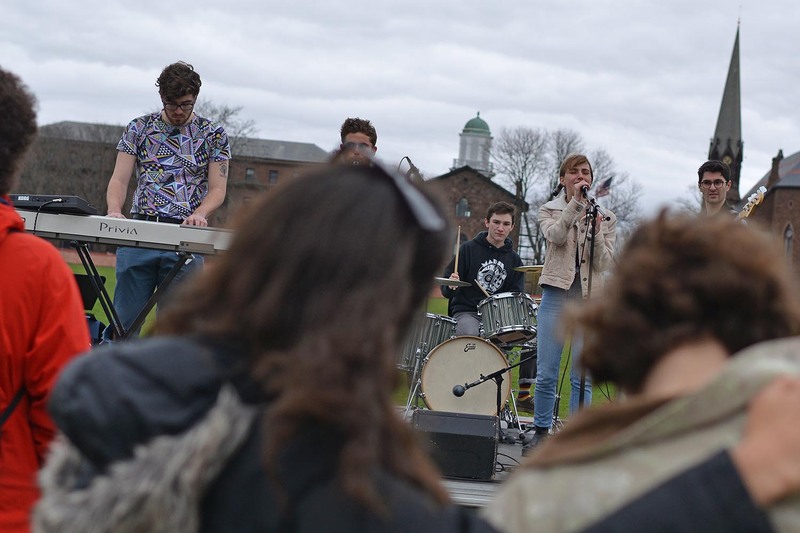 Several student bands performed during the lunch hour on April 12 as part of WesFest activities.